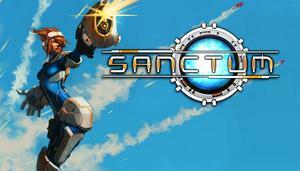 Sanctum is a first-person shooter tower defense video game, developed by independent developer Coffee Stain Studios. The gameplay in Sanctum can be divided into the building phase and the extermination phase. In the building phase, the player builds structures on a pre-defined grid, using the 8 'towers' chosen at the start of the level. These towers include stationary weapons, teleporters for the player's use, and pads that affect enemies moving over them. The player can also upgrade any of the 3 weapons equipped at the start. 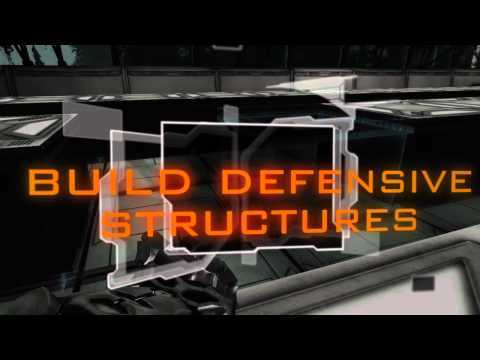 Building and upgrading both cost points, which are gained when enemies are killed. A personal favorite. I'm a sucker for Tower Defense and Sanctum adds a FPS element and it is a blast. No pun intended? Sanctum is a ton of fun and this weekend you can try it out for free. If you're dedicated like myself, you should be able to beat it. Skövde, Sweden – May 3, 2012 – Coffee Stain Studios announces that the Sanctum Collection, which includes the game and all DLC, has a new price of $19.99 [Might be $9.99] across digital platforms. That’s hardly the best part, though. From now until May 7th, the first-person shooter/tower defense mashup that has received tons of attention will be free-to-play under Steam’s Free Weekend. During that weekend, players who accept this amazing tower defense game’s brilliance can purchase the full version of Sanctum at 75% off for only $2.49 and the DLC-packed Collection for only $4.99! Sanctum is a fresh take on the tower defense genre and places the player right into the frenetic fray with tight first-person shooter gameplay mechanics. Gamers take the role as Skye, an elite soldier sent out to protect her home town, Elysion One, from hordes of mysterious alien creatures. To successfully defend your land, you must construct and upgrade a labyrinth of defensive structures and towers. When the havoc starts and the wave of baddies is unleashed, you jump right into the action with your own fully-upgradeable weapons and play a key role in the defense. Sanctum has taken the best features from FPSs and tower defense games to create something totally unique. For more information about Sanctum, please visit http://store.steampowered.com/app/91600/. For more information about Coffee Stain Studios, please visit www.coffeestainstudios.com. 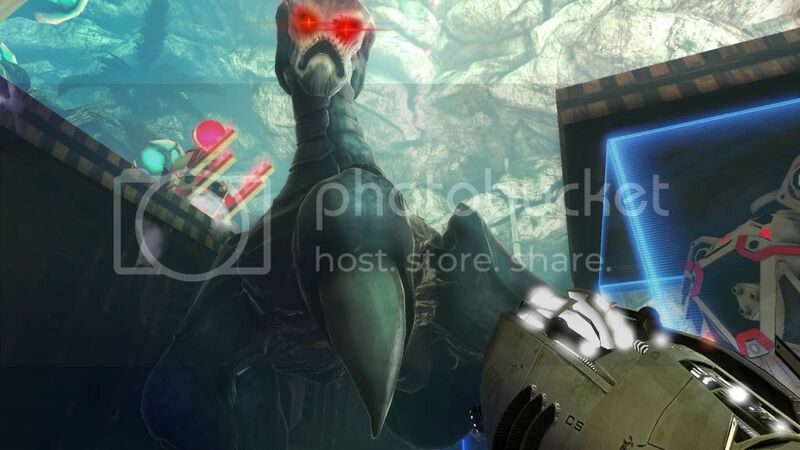 Coffee Stain Studios, winner of multiple honors in Epic Games' $1 Million Intel Make Something Unreal Contest, is the developer of the wildly successful PC title Sanctum. 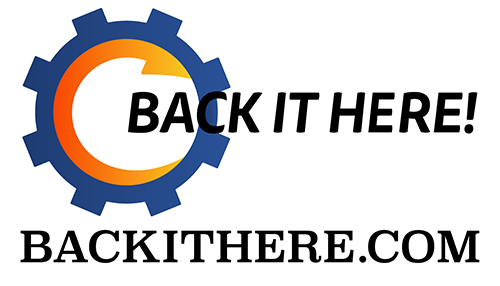 The company was formed in 2010 by a group of devoted and ambitious students from the University of Skövde in Sweden, and the goal was to form a company allowing the founders to work with what they love to create unique, awesome games. During the first months of the company’s existence, an iOS title called I Love Strawberries was developed and published by Atari, Inc. Since then, the focus has been put on Sanctum, which as of today has sold over 350,000 units on digital platforms.